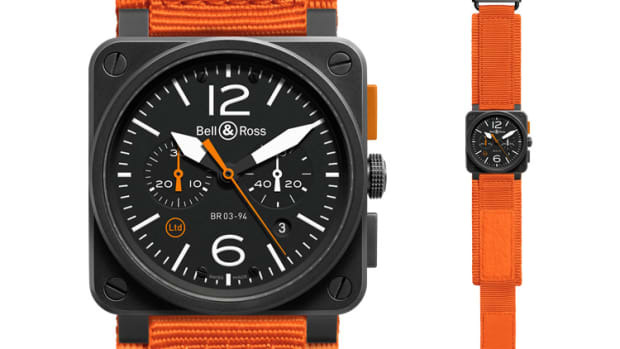 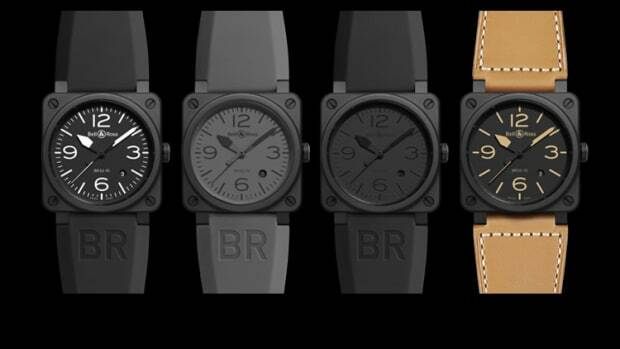 Bell & Ross gives their popular BR series a fresh new look with the Silver Heritage line. 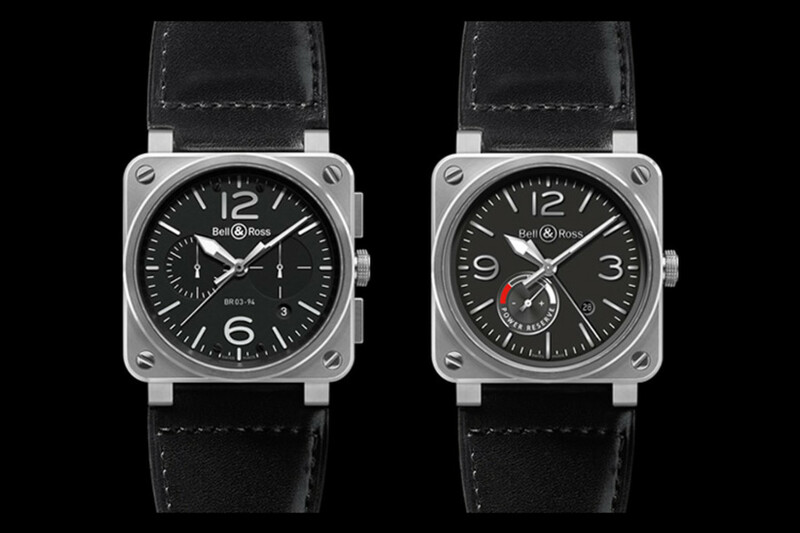 The dial gets an update with appliqué metal index and numerals which gives the dial a more sophisticated look. 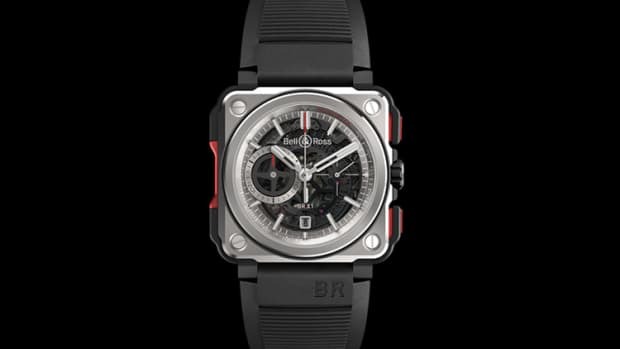 The watch will come in two models: a chronograph and a power reserve indicator version, both of which come in a satin-polished 42mm steel case.